Tell your doctor that you want Mr. Ron. Ron French, OT, CHT, the upper extremity expert. We are a therapist owned clinic located in beautiful Paris, TN. Ron French, OT, CHT provides upper extremity rehabilitation and specialized hand therapy to patients of all ages with injuries and conditions involving the shoulder, elbow, wrist, and hand. Did you know there are 27 bones just in the hand and 34 muscles that move the thumb and fingers? A Certified Hand Therapist (CHT) is an Occupational Therapist (OT) or Physical Therapist (PT) that has rigorous training and extensive clinical experience in treating conditions and injuries of the upper body and hand. Currently there are just under 6,000 certified therapist in the U.S.
Having advanced knowledge in the mechanics of the upper body, a certified hand therapist is able to more accurately evaluate and treat conditions to facilitate quicker healing and a return to normal activities. 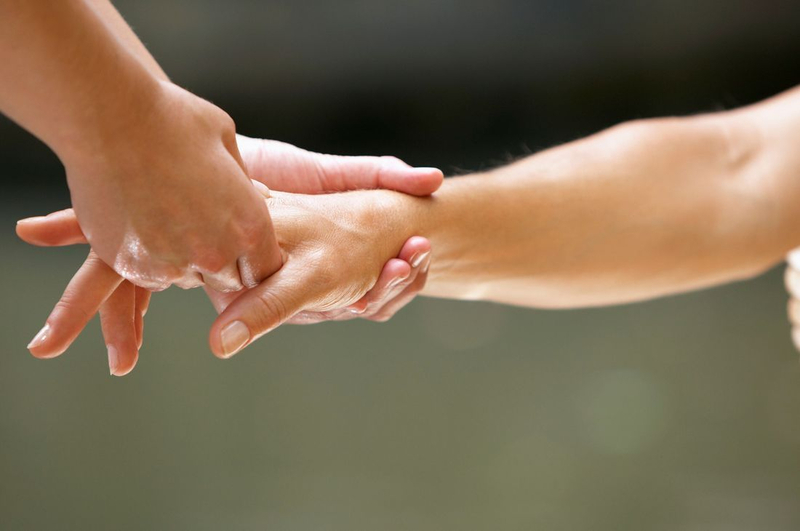 We are proud to be one of the few Certified Hand Therapist serving west TN. Others can be found in Jackson, Nashville, and Memphis. Our mission is provide the highest level of quality, individualized, one-on-one care to our clients. We believe in educating our clients on their condition and treatments and working closely with them and their doctors to achieve the maximum recovery possible.